“Chance favors the prepared mind” is a quote attributed to Louis Pasteur. I don’t know if he was a photographer, but his words should ring true to every serious photographer. Read all you can. Practice all you can. And then be ready for whatever “chance” throws you way. Here are a few happenstance photos of mine. The first one is of trees in my oldest son’s backyard. 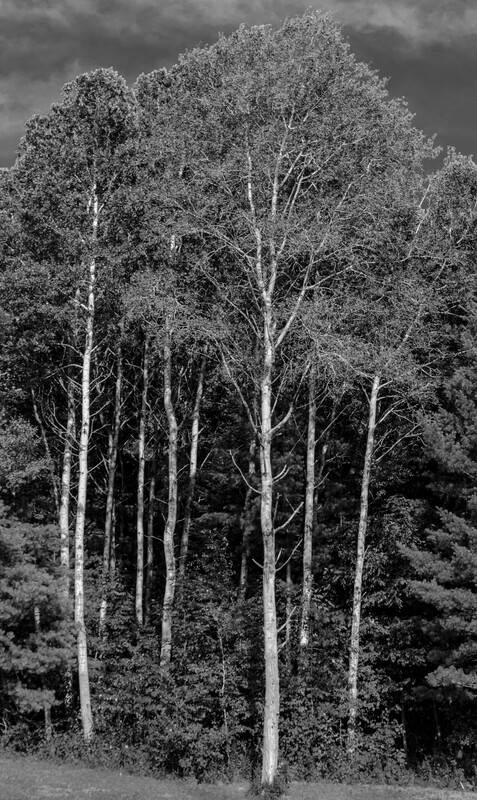 I was experimenting with a new 35mm lens, saw the trees, and wondered how the lens would work on them. I was thinking black and white all the way, but really not looking for this kind of picture. I like the drama of the image. 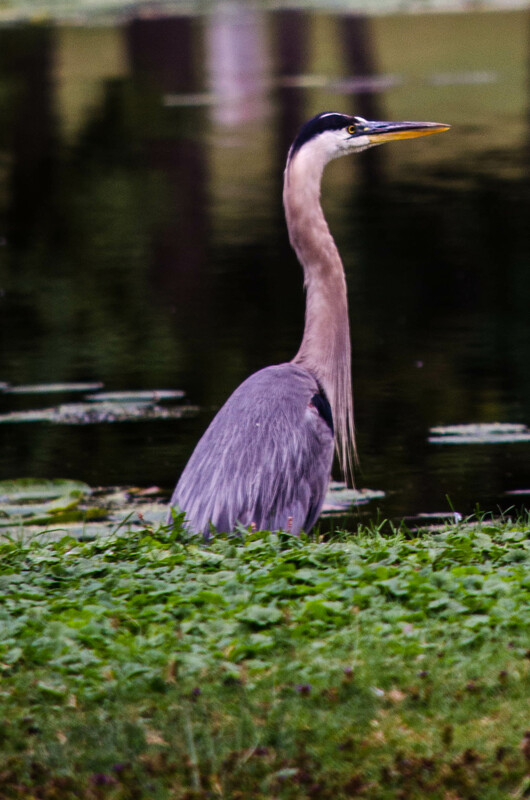 The next two were taken during a visit to Cascades Park in Jackson, Mi.The heron was standing right in front of me as I approached the walking path. He (she?) tolerated a couple of shots before taking flight. The other shot was of a duck taking flight. 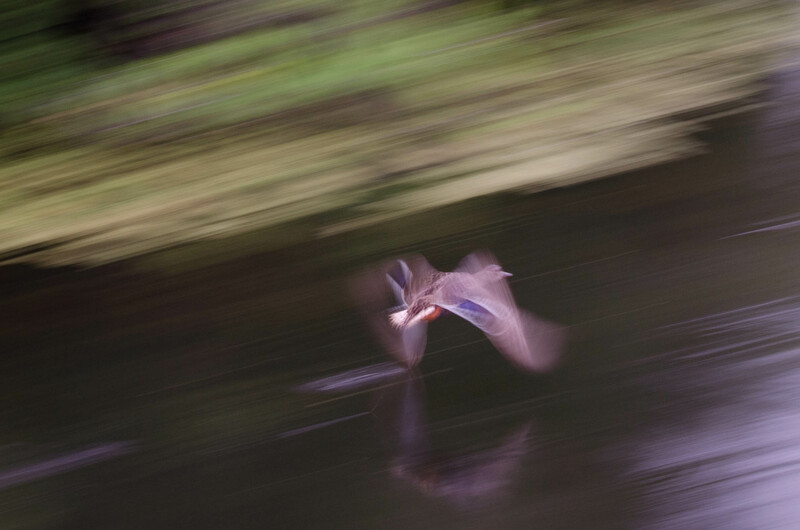 I tried to track the duck and let the background and wings blur. The final shot for today was taken on a country road. 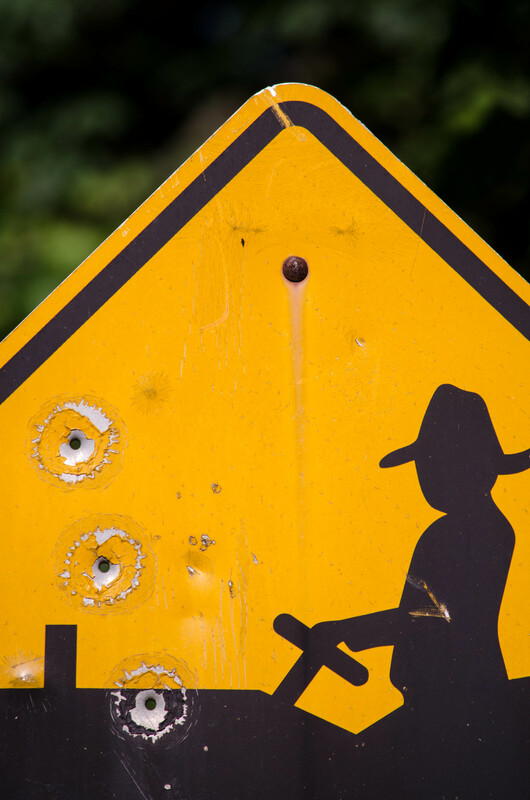 In some ways the picture is smore than a little disturbing, but shooting road signs seems to be a Michigan pastime. Farmers be safe. Viewers post your thoughts.